MAJOR mining companies have been told to change the way they pay small business or face government intervention. Small Business minister Shannon Fentiman has written to the BHP Mitsubishi alliance, Glencore Zinc and New Hope Group urging them to stop "stretching out" payment terms to 90 days. Ms Fentiman said the government would consider "reform" if the miners did not make the change voluntarily. Small businesses that rely on work from miners have said extended 90-day payment terms are putting undue pressure on their businesses during the downturn. Gladstone company Corfield Electrical was recently forced to downsize and blamed extended payment terms. Central Queensland-based mining bodies have urged miners to end the practice. Ms Fentiman said the government would consider moves to force payments to small business within 30 days if mining companies did not act voluntarily. 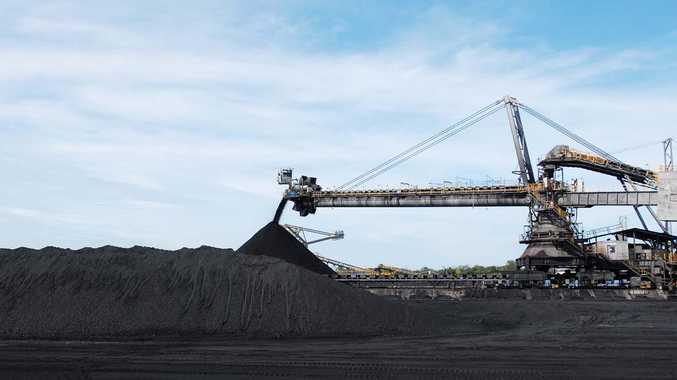 "The Queensland Government would prefer for these standards to be met as a matter of voluntary adoption by the resource sector," she wrote. 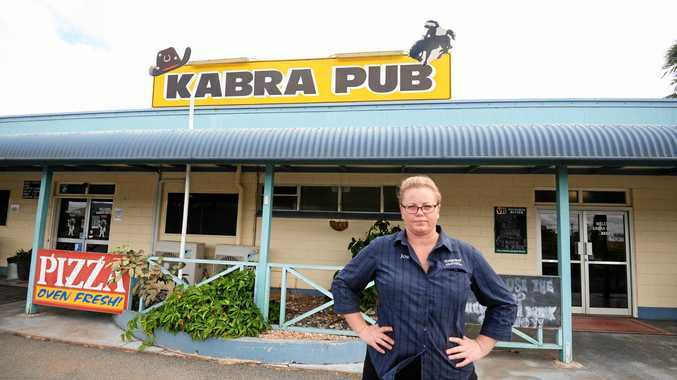 "If the matter is not resolved by voluntary adoption of improved payment terms, the Queensland Government will consider further reform to support small business in regional Queensland." In the letter to the miners, Ms Fentiman said the practice hurts business and slows employment. "Given improvements in demand and prices across the resources sector, there is now no longer any excuse for such practices to continue," she wrote. "The impact of extended payment terms slows down the flow of cash in regional economies, including limiting the capacity of all business but particularly small businesses to expand and employ new staff." In 2017 Rio Tinto announced it would reduce payment terms for small businesses from 90 days to 30. At the time, Rio Tinto Australia's managing director Joanne Farrell said lengthy payment terms could create cash flow problems for small businesses.